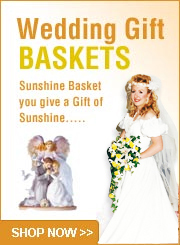 Just found a great gift idea! 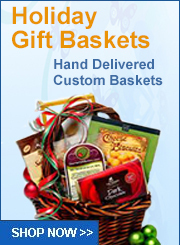 It's the Executive Selection #1 from Sunshine Baskets. 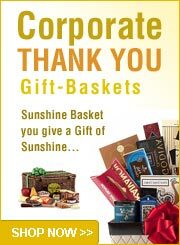 The link is here: https://sunshine-baskets.com/product/executive-selection/ Let me know what you think!